Summer time is time for the beach, time to relax, and also time to plan for the next year ahead! 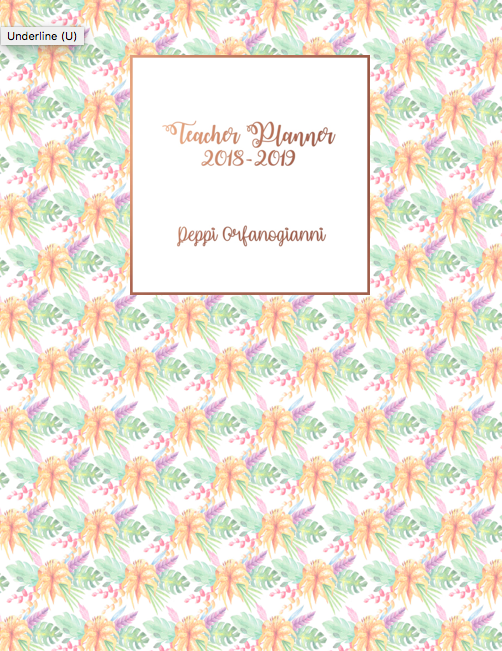 This year, I downloaded my planner from Nicole at http://www.cleanlifeandhome.etsy.com and I’m really looking forward to compiling it. 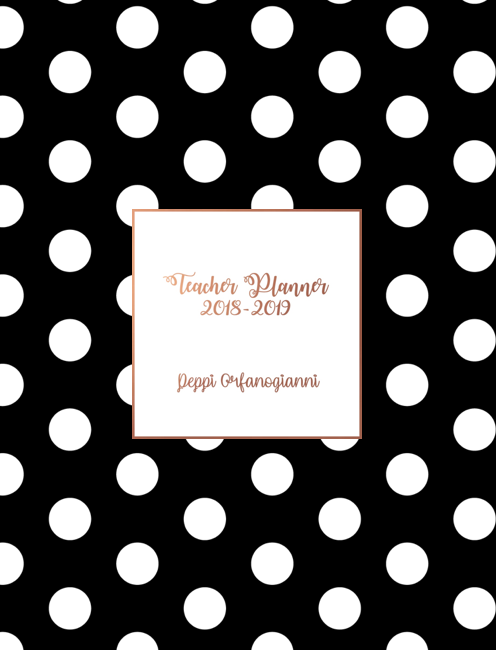 I will be doing a Teacher Planner for 2018-19 video when it’s finished, so you can see how it went. 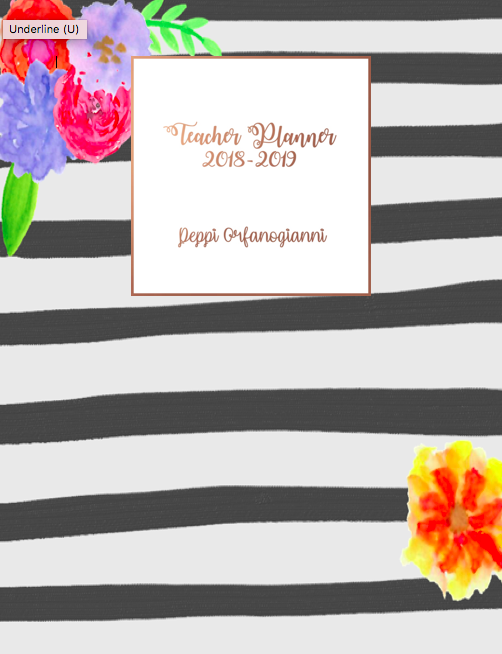 I still, however, wanted the front cover of my planner to be different, so I got creative. Once I started I couldn’t stop! Ha! 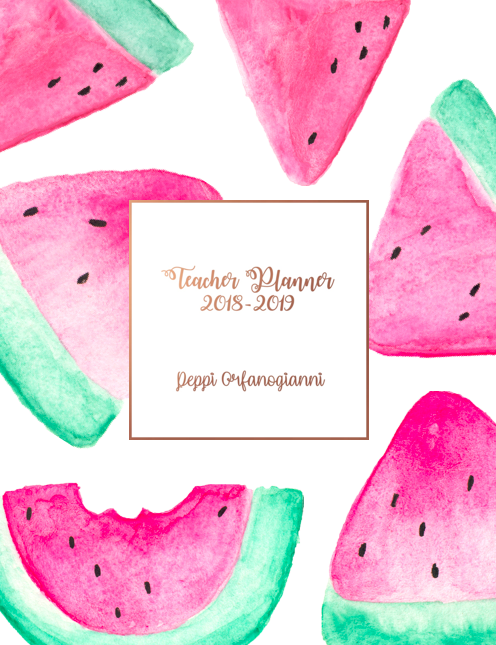 To celebrate my amazing 1K Instagram followers, I created this giveaway for those of you who are looking to personalise their teacher planners. 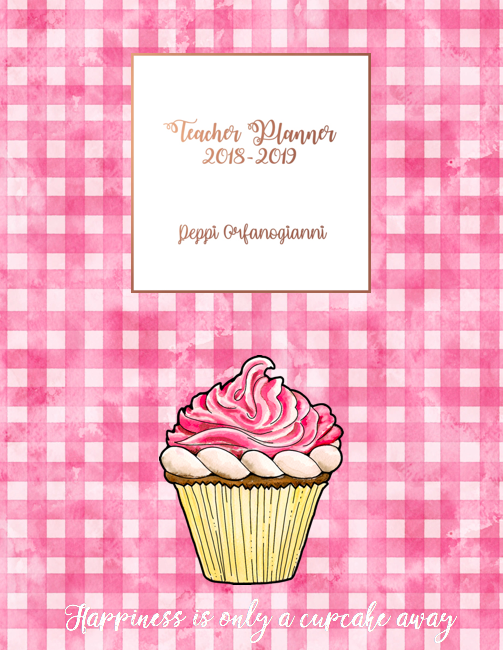 All you have to do is contact me via the contact form on the blog, state which cover you like and write the name you wish to be on it, then I will email you the pdf for free and you can print and use it as you wish! Have a look at the designs below and contact me for your personalised free cover! A shout out to the blog would be greatly appreciated. 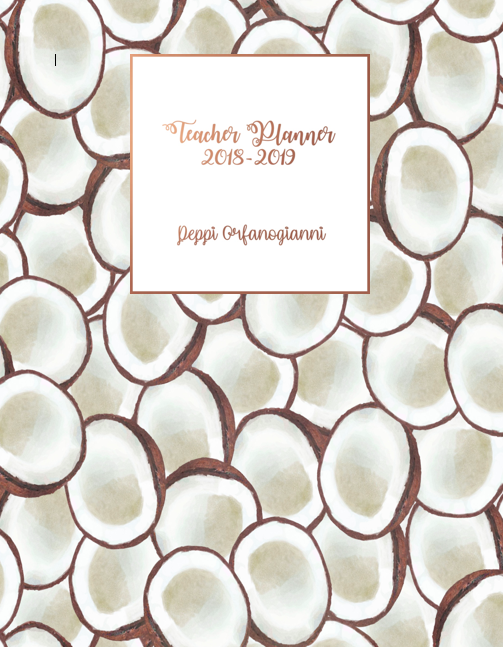 I hope you like the planner covers as much as I enjoyed making them; I’m so addicted to rose gold lettering! 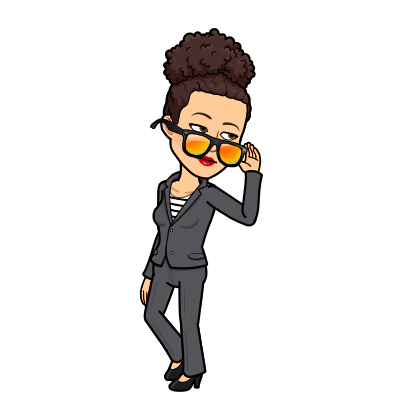 Don’t forget to like and share this post for your teacher friends, too!